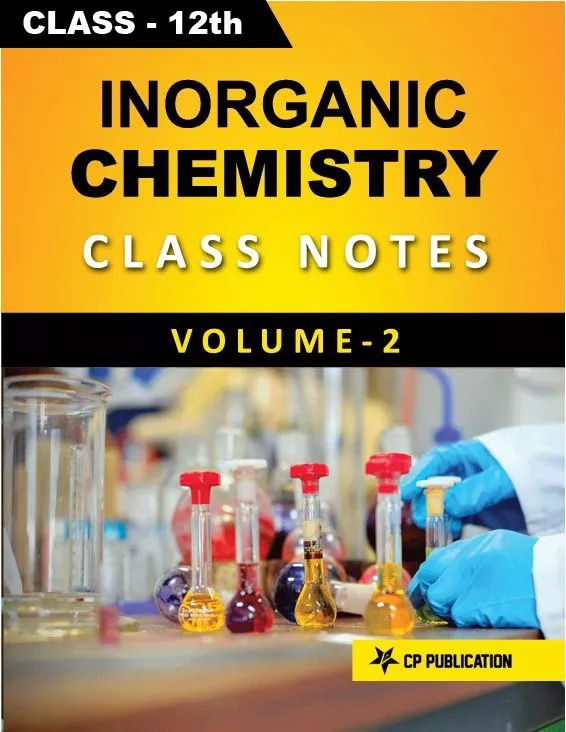 Being involved in preparing students for competitive examination since 1993, we realized that students require books which should be self-sufficient, relevant and in student s friendly language like class notes. The book should develop sound understanding of fundamentals and also enhance questions solving ability of students. The book in your hand has been prepared to achieve these objectives. 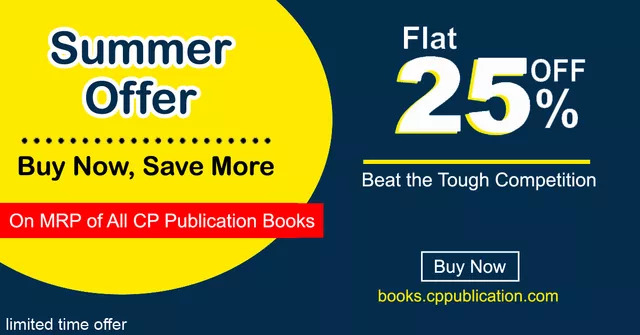 We have developed this book using class notes of top faculty members of Career Point who have been successfully preparing students for JEE (Main | Advanced) and Pre-Medical (NEET | AIIMS) for more than two decade. Structure of book is such that you will feel like you are virtually attending the class of a Teacher. We firmly believe that the book in this form will definitely help a genuine, hardworking student to achieve target.